If you love driving and scenery jumping out of postcards, you will love New Zealand. The mystical landscape of this country provides backdrop to many exhilarating adventures. After the activity-filled New Zealand, take a journey that will transport you to one of the most picturesque, untouched parts of earth, Bora Bora, quite rightly nicknamed as the Romantic Island. The island offers the pinnacle of luxury and relaxation. These destinations are best for honeymooners and couples. March, April & November 20 Days Luxury Travel, Adventure, Beaches, Nature & Landscape, Spa & Well-Being. 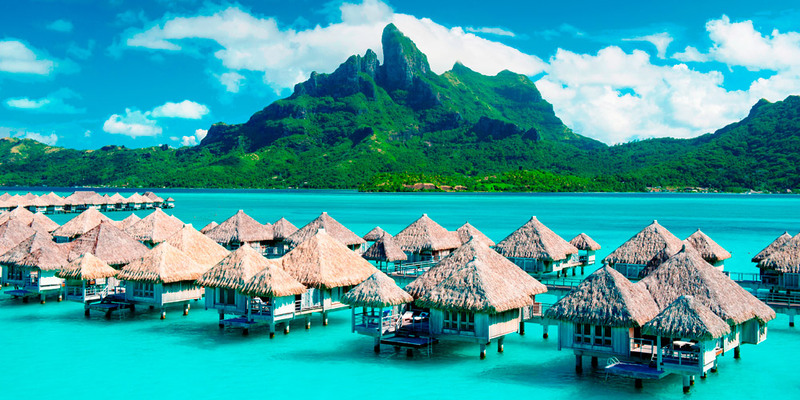 Boutique luxury lodges in New Zealand and overwater bungalows in a 5-star resort in Bora Bora. 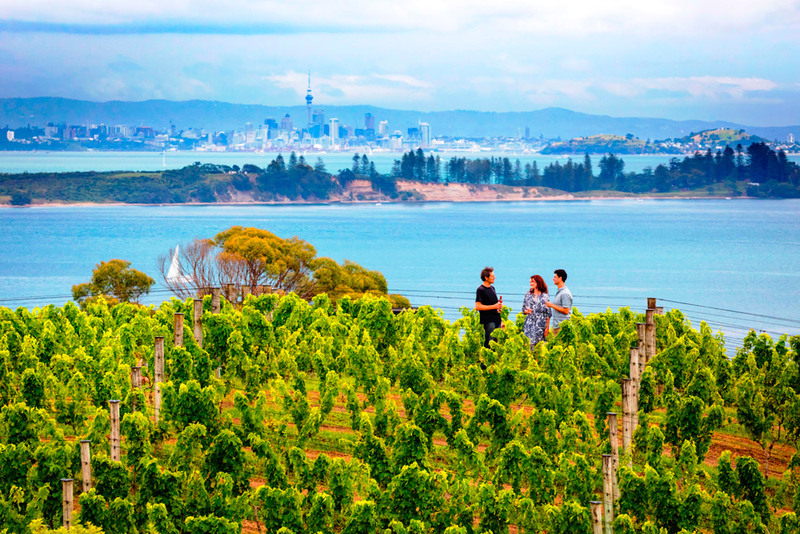 Taste world class wines at the Waiheke Island near Auckland. 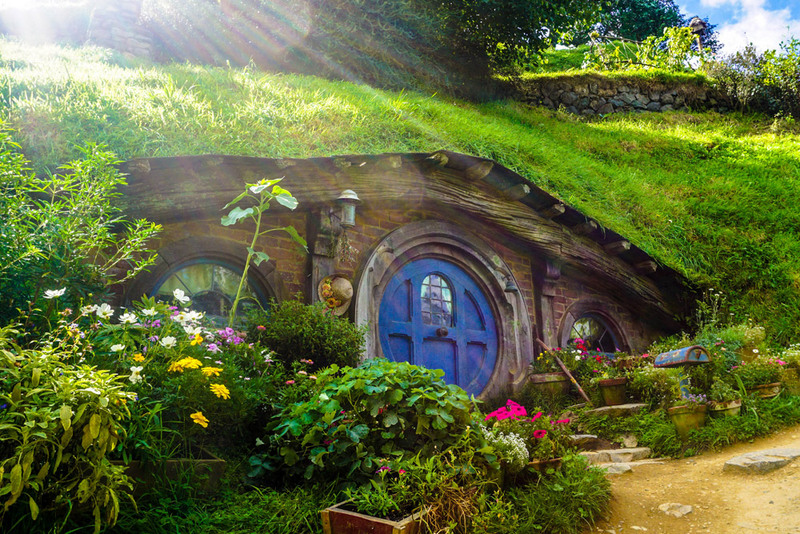 Join the Hobbiton and Lord of the Rings Movie Set Tour in North Island. Relax at the Polynesian Geothermal Spa Retreat near Rotorua. Hop aboard the scenic TranzAlpine train in South Island. Skydive above Adventure Capital of the World, Queenstown. Rent a Campervan and explore the natural secrets of South Island. Luxuriate at a Lagoon View Overwater Villa in Bora Bora.